September 2012 - A few years ago, Casimir had all his DC animated comics collected as hardcovers. This lead to a re-reading of all the stories, some of which were surprisingly good. "How can I get the word out about some of these surprisingly good stories?" And thus, DCAUC was born. 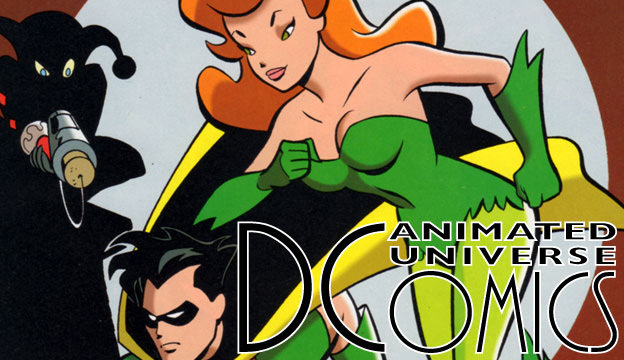 DC Animated Universe Comics intends to chronicle every issue that ties into the various animated series collectively known as the "Timm-verse." In addition to brief summaries, each entry will feature commentary about the script and art, identify "new" characters and costumes, and let you know if tracking down an issue is worth your precious time and money.